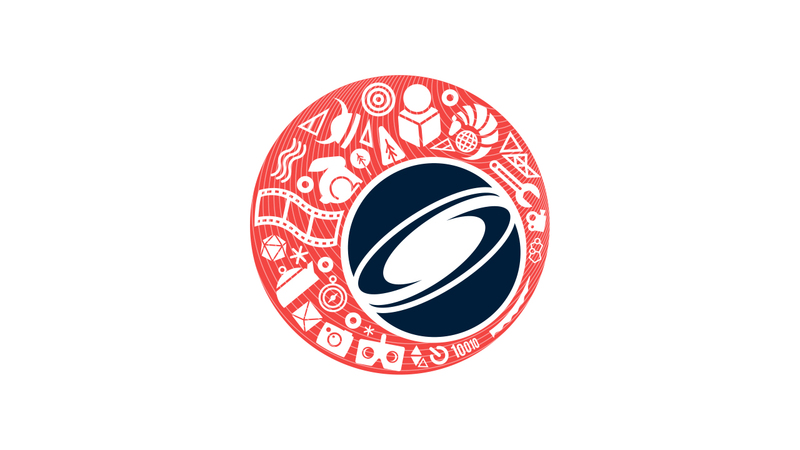 Videogame and software development studio Epic Games have announced that it will be attending the upcoming inter-disciplinary educational and technology event SIGGRAPH 2018. The event showcases the latest in computer graphics and interactive techniques and is set to feature a number of virtual reality (VR) and augmented reality (AR) titles and products. Epic Games will be bringing their impressive Unreal Engine 4 to the event to give attendees a fresh taste of the latest cutting edge technology that powers countless experiences. Some of the special guests who will be at the event and talking about Unreal Engine 4 include The Future Group, The Mill, Third Floor, Atomic Fiction, Technicolor, Halon, Zaha Hadid, X Lab.